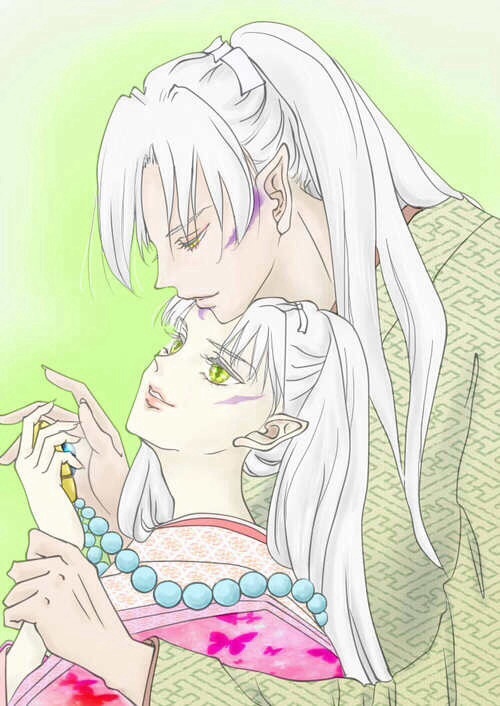 Sesshōmaru's parents. . Wallpaper and background images in the Inuyasha club tagged: photo inu no taisho inutaisho sesshy's mother sesshy's mom inu no kimi inukimi irasue.